We had the pleasure to chat with Vincent Orleck, the Social Media Manager for the Office of Knowledge Enterprise Development at Arizona State University, for the 22nd episode of #yesphx Presents, a podcast produced by, for and about entrepreneurship and startups in the Valley of the Sun. The conversation covers a wide range of topics. We touch on the origin of Ampsy and where it is today, how the Facebook data “breach” and subsequent API limitations impacted platforms such as ours, and where we see the world of marketing going in the future. On the flip side, we also discuss Mike and Vince’s disdain for parking Downtown, our opinions on internships and each of our backgrounds in the #yesphx community. With this group, it’s bound to be an entertaining podcast, and maybe even a little insightful, too! 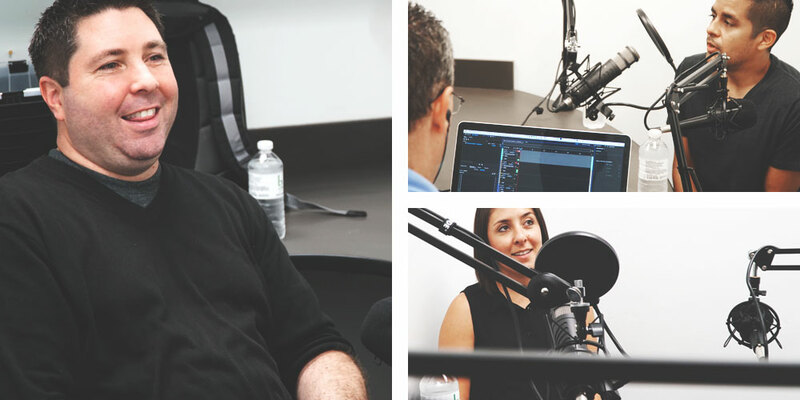 To learn more about the Ampsy team, #yesphx or just parking Downtown, listen to the full episode.